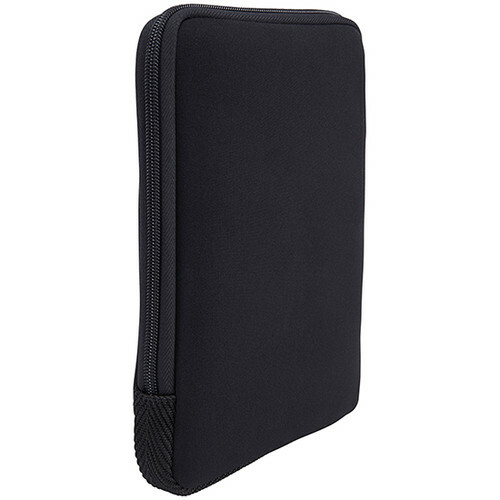 The most streamlined of sleeves cradles your tablet in the main compartment and stores essential accessories in a front zipper pocket. 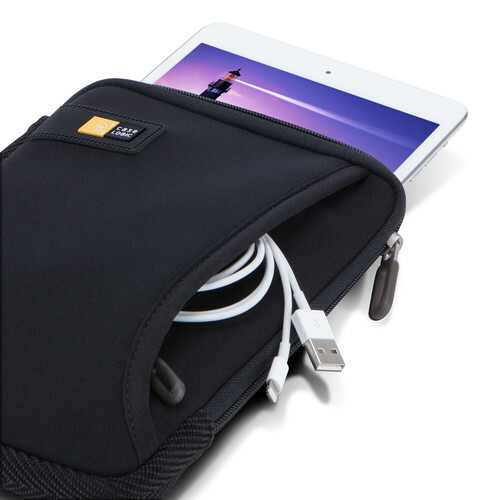 Confidently tote your power adapter, USB cord, earbuds or phone in the outer pocket, while an interior protection panel keeps your screen safe. Easily transport this sleek design solo or tucked into another bag. 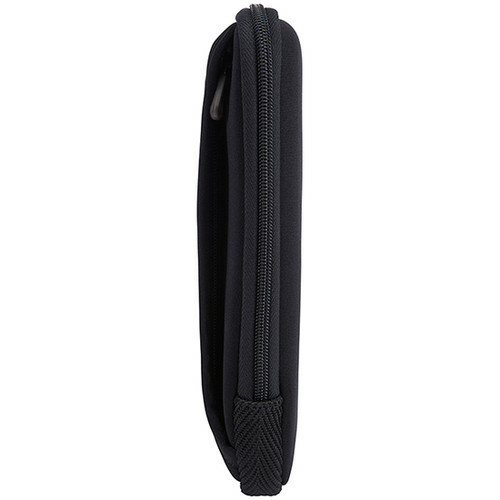 Great for carrying my smartphone around. Use for carrying my smart phone. I am thinking buying it for my sisters! 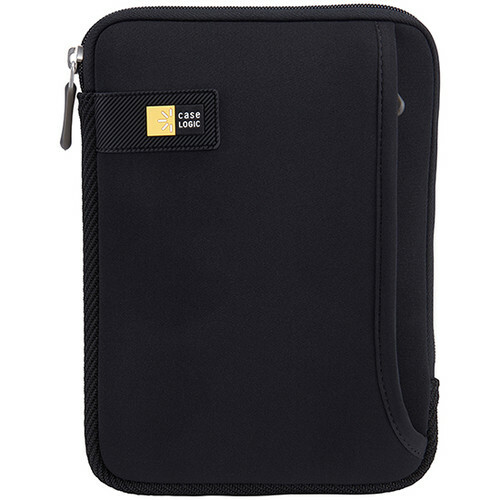 Use it to keep it from scratching, use the pocket to put the charger, pen, small note book, screen leaner cloth. Perfect fit. Nice materials and finish. Water resistant. Neatly keeps everything together (see video): -Nexus 7 (2013 version 2) housed in cover -Nexus USB charging plug and cable -OTG (On-The-Go) cable -USB flash drive -USB flash card reader -Microfiber screen cleaning cloth -Earbuds I use an old clip-on camera strap that easily attaches to the Case Logic zipper pulls and creates a shoulder/carrying strap. It's the size that counts.